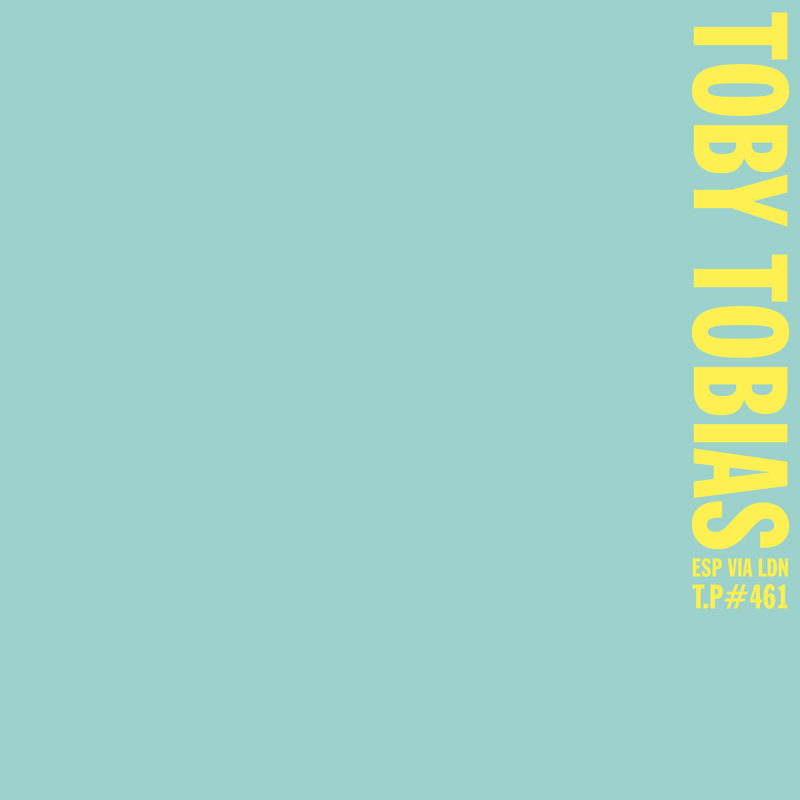 As Toby Tobias releases another messed up party banger on the always reliable ESP Institute it felt time to hit him up for a mix. Toby is one rough and ready DJ. He’s got the tunes and he’s up for it and he puts it together in a party way. 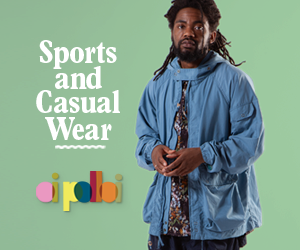 Sort of block party hip hop in fashion if that was via London and a past made up of Breakbeats, House, Jungle and Disco. Here he hits quite a few of those areas in fine style. Here’s his new one track below – it’s a banger – with the mix underneath which finishes on a mad breakbeat version of ‘Moments In Love’. Get lively. ‘Second Stimulus’ and ‘Synchro Surfer’ by Toby Tobias are released this Friday on ESP Institute.